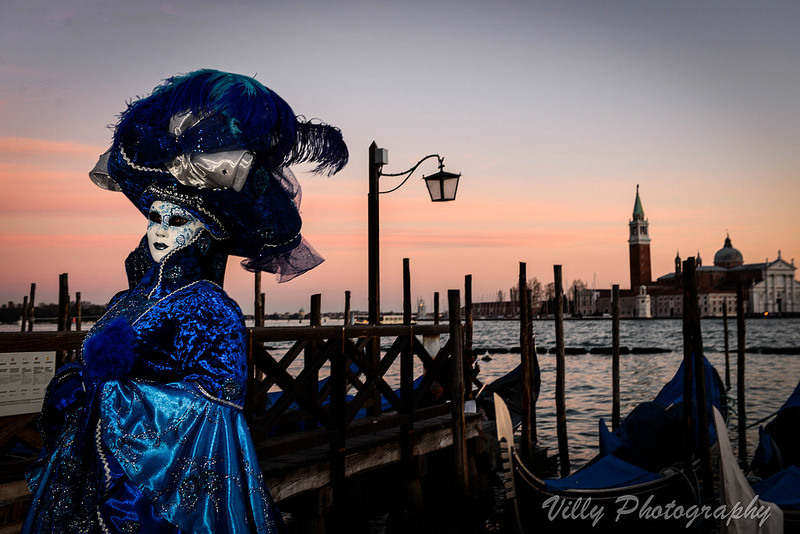 We all know, in Venice Carnival is a majestic event and thanks to its colors, movements, masks, smiles, art and fun, it offers incredible opportunities to obtain stunning pictures. 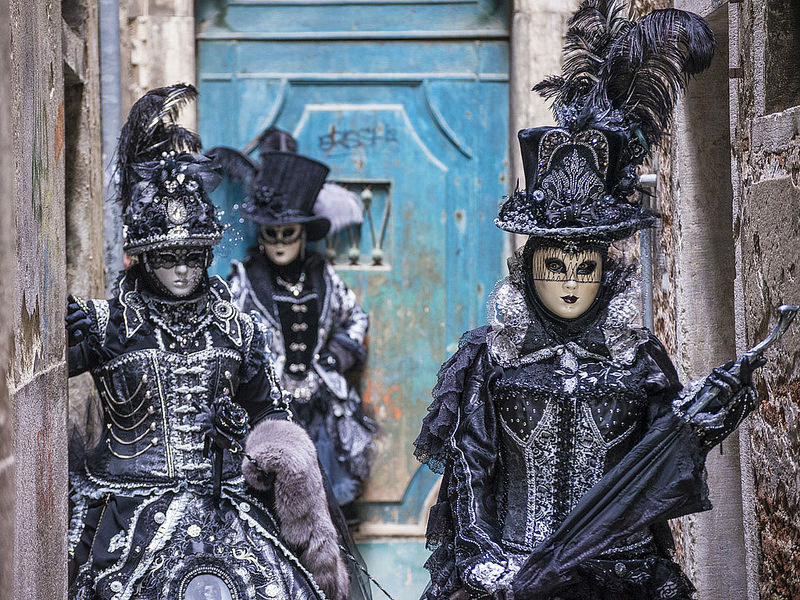 Join us in this dynamic Venice Carnival photo tour to capture the essence of the event. 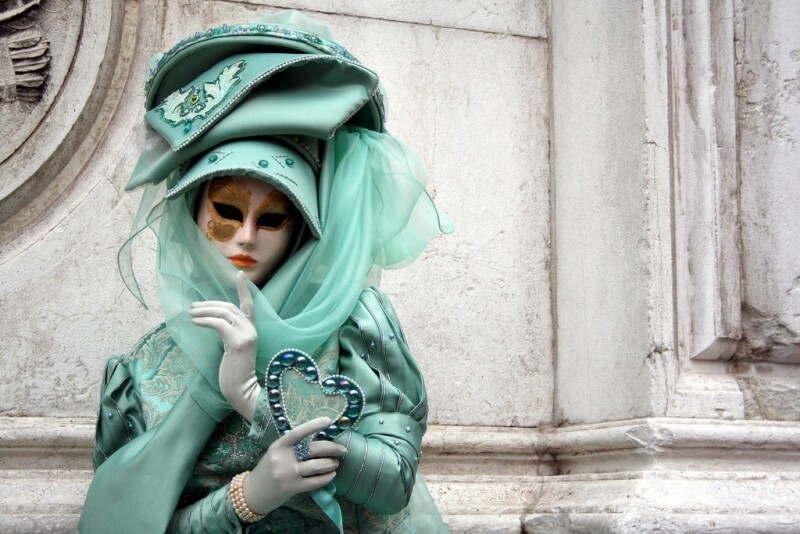 All about the VENICE CARNIVAL PHOTO TOUR. 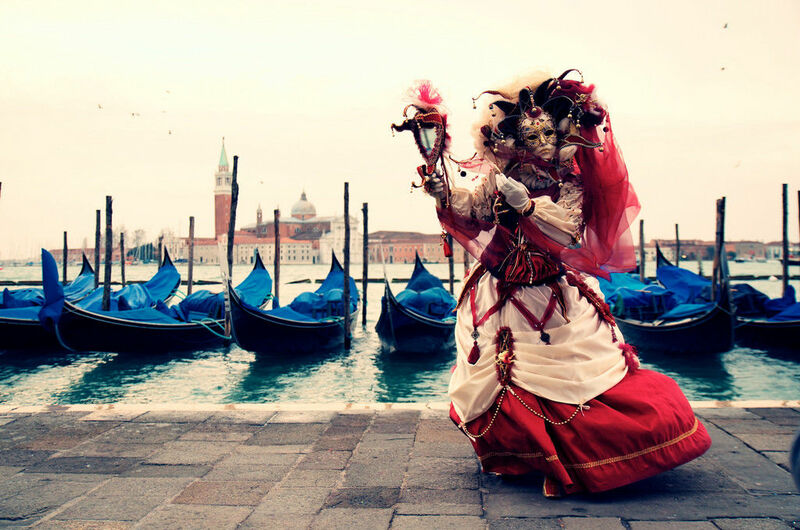 Venice is, indeed, a marvelous scenario to capture amazing picture throughout the whole year, but during Carnival it is remarkably outstanding. 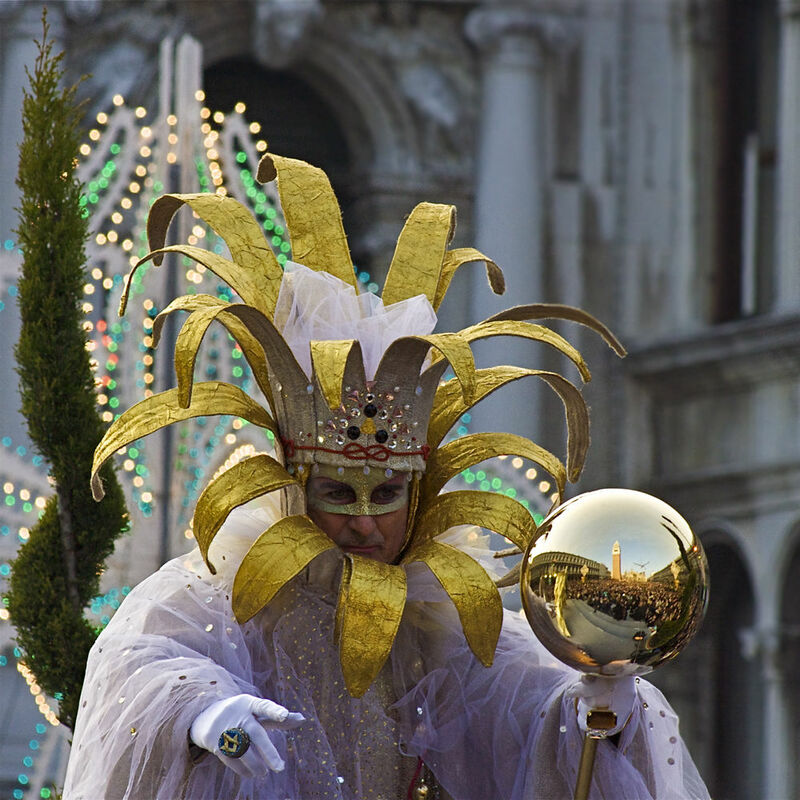 Each year, thousand of participants wearing colorful typical elaborated costumes, give life to one of the most visually exciting historical events in Italy. Since the very beginning of its establishment, Carnival dealt with costumes and masks, because these allowed to hide people's identity and belongings to a specific social class, religious movement or gender, freeing everyone from judgment. With its colorful, baroque personality, the Carnevale is a photographic experience that will not leave you unsatisfied. With our master photographer, you will be able not only to shoot in some of the most photogenic and impressive locations of the events, but also to imagine the scene in your mind, before capturing it in the exact moment, and obtain in this way, a more creative and impressive picture. Carnival offers a whole set of possibilities as it includes both street and portray photography. 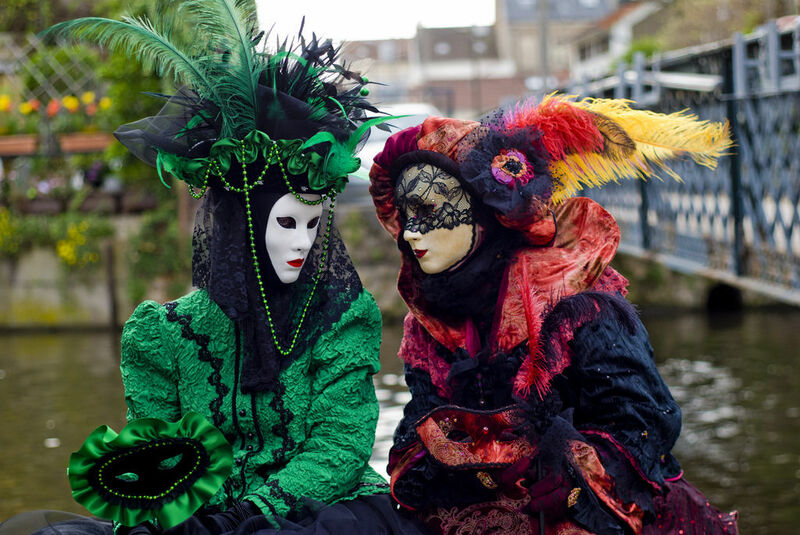 What is more, not all the participants in carnival hide their face behind a mask. Many unmasked participants will allow you to compare and mix tradition and modernity, creating compelling pictures, giving importance to aspects like composition, light and environmental elements to portray. A real photo lover's paradise! Let you be guided by our master photographer on a very dynamic photo tour in a friendly and festive environment. Mask on Venetian landscape. Mask on Venetian landscape. Photo via visualhunt.com.